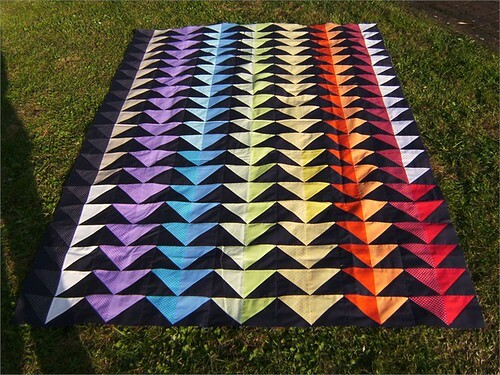 Canoe Ridge Creations: festival of half square triangles | viewer's choice. 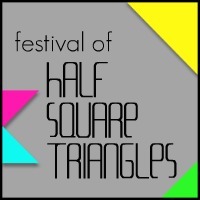 festival of half square triangles | viewer's choice. Festival of HSTs! 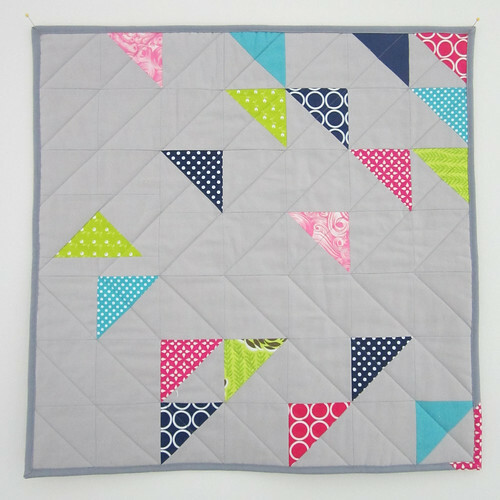 it's amazing how many different ways you can use HSTs! thank you to each and everyone of you who linked up! 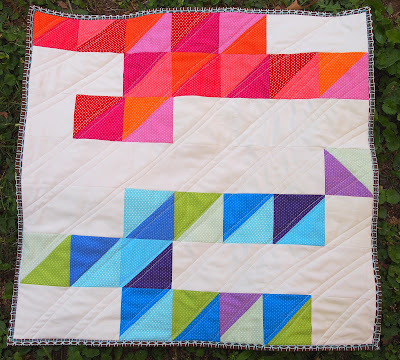 link-ups as chosen by the Festival of HSTs blog hop bloggers! now it's up to you! please vote below for the Viewer's Choice! voting will close Wednesday, April 25 at midnight CST. Thank you for choosing my quilt for the finals! Congrats to the Top 10! 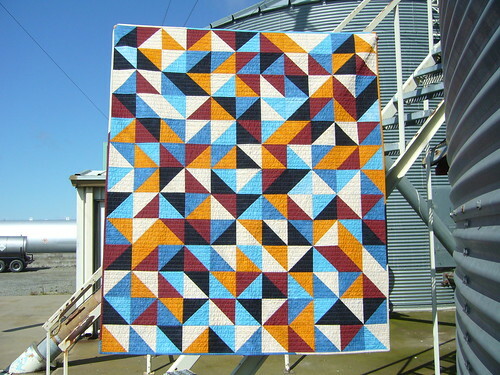 SO many beautiful hst quilts! Congratulations to all in the Top Ten!! Fabulous quilts. and... hate to say I told you so Hadley, but I told you so!! Best of luck to all of you! Congratulations to the top ten :) How many votes can I have??! This is so hard! 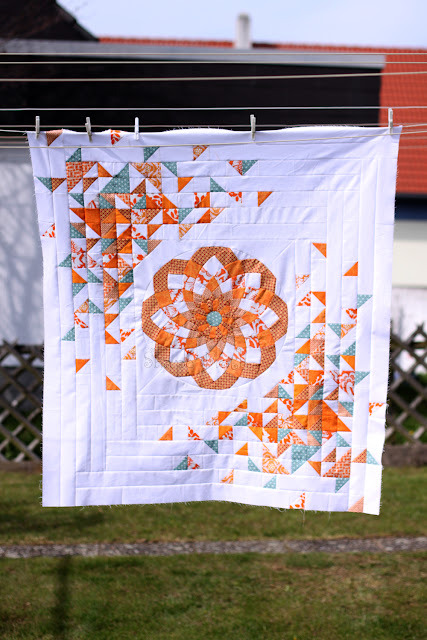 wow--these quilts are amazing! Thanks to the ladies who courageously utilized their creativity to hand make such wonderment!! Wow - I am so excited and honored to be chosen for the top 10! And what amazing company to be in. Thanks! Oh my! I am over the moon!, thank you so much for chosen me for the top 10!. Good luck to everybody, all the quilts are awesome!. What an assortment! I wish I could vote for more than one because there is some seriously amazing work here! Woohoo! So honored to have been chosen for Top 10 - thank you! And in such beautiful talented company, too - wow. Woohoo! Thanks so much for making me a finalist, I'm so honored! I love the quilts thanks for sharing them! These are all totally awesome. You did an excellent job of picking finalists! Fantastic assortment of beautiful quilts by talented people. Congrats to the winner. Voting for just one was really hard, they are all terrific. Congratulations to the top 10, a great selection. Stunning quilts. I'm in awe. Wow - who knew that HST's could produce such fabulous results? I'm in awe..